What gives students, backpackers, successful (and even burned-out) executives good vibrations? 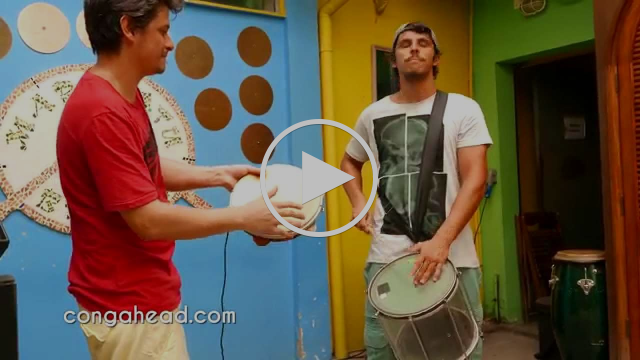 Playing the samba drums together in Rio de Janeiro! - And discover that this is easily within reach!! 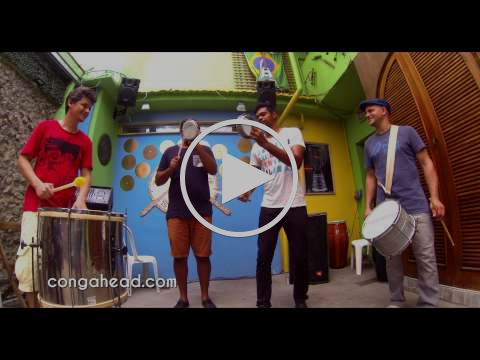 B.I.T, in exclusive cooperation with the Maracatu Brasil Music School, is proud to present Rhythms in Brazil. You can immerse yourself into Brazil’s real treasure; its love and zest for life and music. We have designed various formats of Incentive Team Building of 3, 7 or 14 days, with different accommodation options, from ordinary Brazilian music fans to professional musicians. The touristical progamme is an attraction apart. We will visit places where interesting people of Rio go. It is an insider programme, prepare to change your way of looking at life.